The UCSF Fellowship in Maternal Fetal Medicine aims to train leaders in the field of maternal fetal medicine. Our fellowship program provides outstanding clinical training in the areas of obstetrical, medical, and surgical complications of pregnancy. Comprehensive research training is another key element of the program, which includes a course of study, “Training in Clinical Research.” Additional research options include training in basic science or translational science, as well as masters’ level training in clinical research via UCSF’s Advanced Training in Clinical Research program or in public health or epidemiology at UC Berkeley. Our department offers a combined MFM-Genetics fellowship with Pediatrics Medical Genetics, resulting in double board certification in 4 years of training. We also offer fellowships in Family Planning where the MFM fellows can do electives or extend their fellowship to include more comprehensive training in this sub-specialty. UCSF was one of the birthplaces of fetal surgery, and we have an ongoing robust program in Fetal Therapy. Our program was one of the sites for the recently published MOMS trial, investigating prenatal surgery for the repair of fetal myelomeningoceles, and our fellows receive valuable training in the care of women with complex fetal abnormalities who may or may not undergo fetal surgery. Our fetal treatment program encompasses newly diagnosed and referred fetal anomalies, and our fellows are integrally involved in the weekly conferences discussing diagnosis and care plan. In addition, we have a multidisciplinary maternal cardiac service. 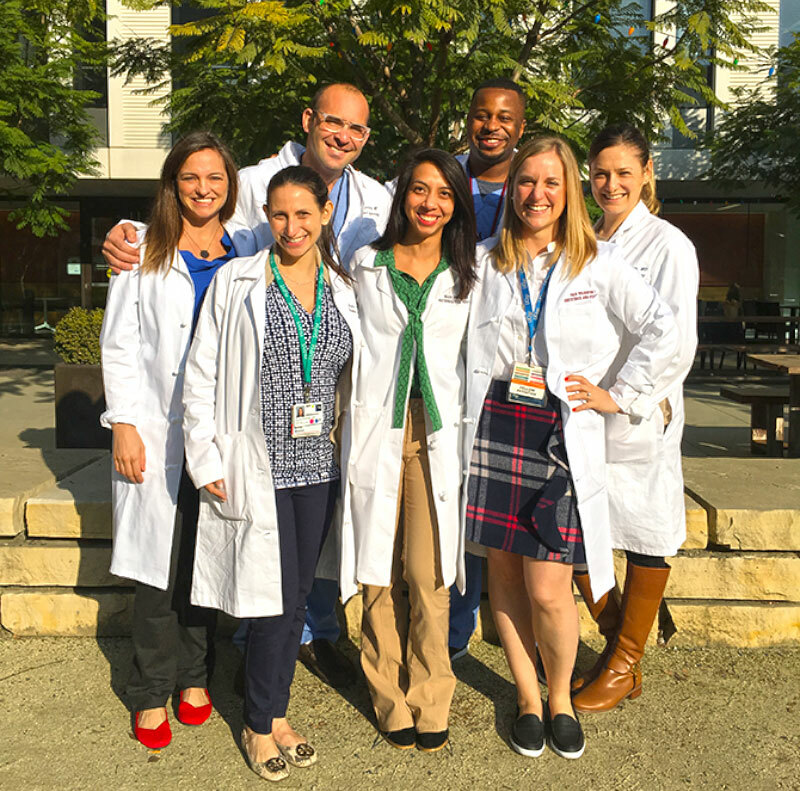 Our fellows graduate with extensive ultrasound experience and are California State Prenatal Screening Program certified for amniocentesis and CVS at graduation. We have a Fellows College to provide mentoring, academic advice, networking for all the fellows in our department. We have developed an on line resource where they can access objectives, library resources, and journal clubs and presentations by their own division as well as other divisions in our department. Our program values ongoing efforts to make quality improvement and patient safety in obstetrics a priority. Our fellows are engaged in quality improvement efforts on multiple levels: as practitioners, educators, and researchers. Research and dissemination in the area of quality improvement is encouraged. Click here for more information about the UCSF Maternal-Fetal Medicine Division.